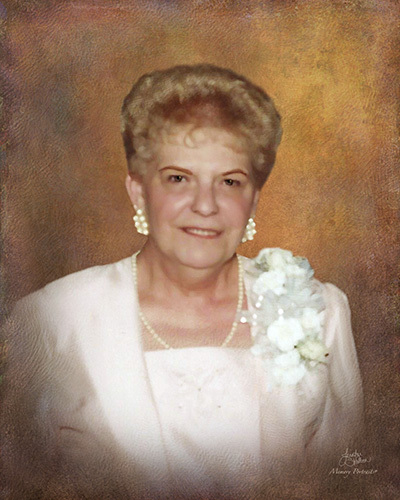 Obituary for Mildred Lucille "Mitzie" (Kalla) Boytim | Savolskis - Wasik - Glenn Funeral Home, Inc.
Of Munhall, on January 31, 2019, age 80. Daughter of the late Andrew and Mary (Toth) Kalla; wife of the late Francis “Moe” Boytim; mother of Mark (Lois) Boytim, Matt (Cheryl) Boytim and Craig (Susan) Boytim; sister of Patricia (John) Toney; grandmother of Alex, Sara (Chris) Campbell, Annie, Jacob and Jordan; also survived by her beloved dog, Mesta. Family and friends will be received at the SAVOLSKIS-WASIK-GLENN FUNERAL HOME INC., 3501 Main Street, Munhall on Monday 6-8 PM and Tuesday 2-4 and 6-8 PM. 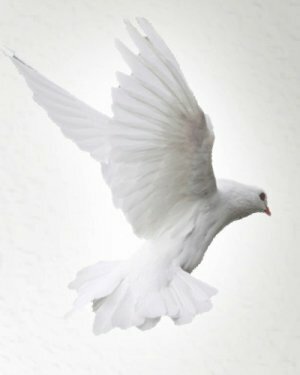 A Funeral Mass will be Wednesday, 10 AM at St. Therese Church, Munhall.